You ever watch other comedians come to the club or the open-mic time and time again with new material? Are you envious? You ever watch other comedians just seemingly come up with material on the spot that makes you say to yourself “Genius! I wish I thought of that!” You ever wonder how they did it? How they seem to be able to do it time and time again?” You ask yourself how do they learn how to write comedy so well? In most instances people who seem to be “born with it” actually had early exposure to comedy either through video or audio when they were younger. If you, as a child are exposed on a regular basis to the rhythms of comedy you begin to identify with comedy more readily and apply it in your life. Your personality definitely has something to do with it. But the comedian then takes the next step and makes a conscious decision to actually apply it in their life. A light switch goes off and they say, “Hey, I can get laughs with this!” They then begin to recognize what they are doing that gets them laughter and they begin to replicate it. 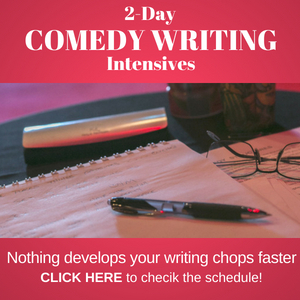 Whether they know it or not, they are learning how to write comedy. 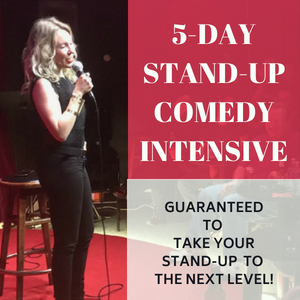 A really good comedian will also study other comedians then apply some of the nuances to their material, recognizing patterns that seem to be consistently effective and use those in their approach to comedy. They see a comedian make an observational joke, then they observe something with a similar nuance and apply it to their repertoire. As they get better at this, they may start writing this stuff down and then actually take the leap, build an act and start pursuing comedy. The more they do comedy the more they readily identify with the patterns and apply them more. For example, since I was seven years old, I listened to George Carlin, Richard Pryor and Bill Cosby, constantly. They all do a lot of observational material. When I was twelve, I went to the Post Office with my father. There was a sign on the door that said, “NO DOGS ALLOWED, EXCEPT ‘SEEING-EYE DOGS’.” I said, “Dad, what’s a ‘seeing-eye’ dog,” (imagining a dog with one really big ‘seeing’ eye:). It’s almost like a guitar player. You ask any famous guitar player, they’ll tell you how they learned a riff from another guitar player then developed a variation or multiple variations on that riff, until they had their own brand. The more riffs they learn, the more they developed their own version, soon they are the guitar player everyone is emulating. Some comedians, like Dave Chappelle, for example (one of my absolute favorites) develop an understanding of these rhythms by trial and error and experience. Chappelle has been doing stand up comedy since he was thirteen. He has learned what seems to work by developing and tuning his instinct. Jerry Seinfeld (another favorite of mine) also works almost totally on instinct. And when I say instinct, they apply formulas and patternsâ€”not consciously knowing the formulaâ€”but because it ‘feels’ right. 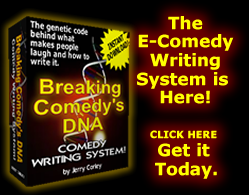 In my twenty-five years as a comedian, comedy writer and diligent student of comedy, I have identified 11 major comedy formulas used in comedy today. I’ve learned to memorize them and put them into practice on a regular basis. Now when I write comedy they almost automatically come out and get applied to my stories. They also are a part of my conversation and thought process. Learning these formulas has helped me become a solid comedy writer, being able to write 60-120 jokes a day or more, because studying the formulas helped me really learn how to write comedy. 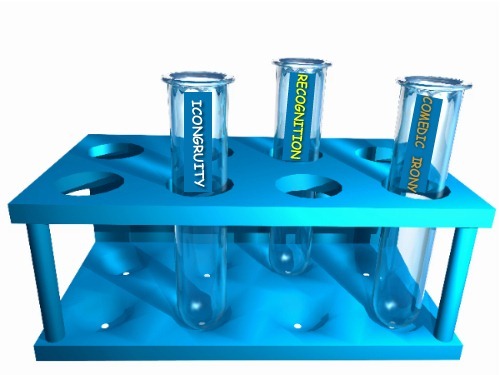 I use these formulas on a daily basis to write comedy and in one of my other blog posts I demonstrate how I do this to write 15 jokes on one topic in thirty minutes. 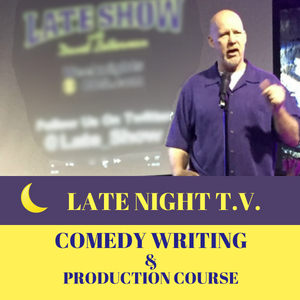 Once you learn that comedy does have rhythms and patterns (formulas and structure) that do get consistent laughs and in fact are the reason all comedians trigger laughter from an audience, you will be a better comedian and comedy writer yourself. 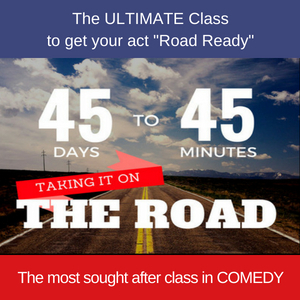 Learning the formulas early helps you to cut through the learning curve and instead of being a comedian that relies purely on their instinct, you can be the comedian who knows why a joke is funny and how to put it into your comedy whenever you want. 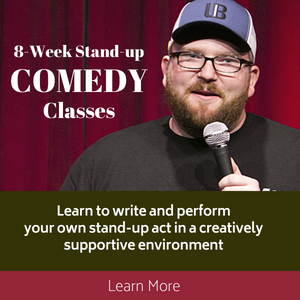 Then you’ll be the comedian who knows not only how to be funny, but also, how to write comedy. I want to thank you for this site. i am a broke film graduate, writer, and actor. It’s great to be able to read this stuff and learn without shelling out money… please don’t change now that I pointed out i’m learning without paying!